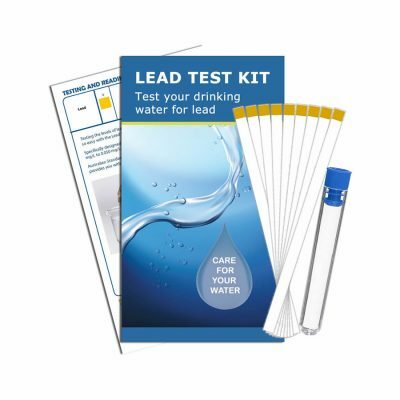 Dealing with Lead in Drinking Water with Lead Test Kits. Lead is a heavy metal that is highly useful in several manufacturing applications but very toxic if it is consumed by an individual. This can happen if the individual consumes contaminated drinking water. 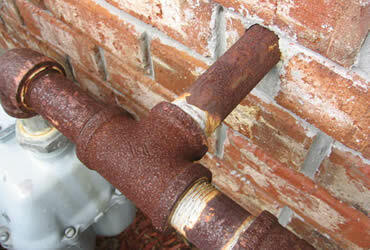 One of the major avenues through which lead leaks into drinking water is the home plumbing system, piping and fixtures. How is Water Contaminated with Lead Residues? Water sources can get contaminated by discharge from fossil fuel burning, smelting, mining and other manufacturing industries. The likelihood of lead content being present in the home plumbing is more if the construction of the house dates back to earlier years. Submersible pumps fitted on wells can also be responsible for releasing lead amounts into the drinking water if they are of the lead-brass types. However, the quantities of lead coming into the drinking water through plumbing system is dependent upon the water temperature, water quality, pH, plumbing age and the time for which water stands in the plumbing system. What Effect does it have on Individual’s Health? Lead is toxic and harmful to the body’s liver, kidneys, spleen, lungs, bone, male reproductive organs and bone marrow. Anemia and memory loss are a few other impacts of the metal content. Though the lead impact can be reversed in case of affected adults it is not possible to do so in case of kids below the age of six. There is a greater cause for concern if such water is being consumed by infants or pregnant women as it can lead to premature births and affect mental and physical growth of the infant. How to Decrease Consumption of Lead Quantities through Drinking Water? Opt for cold water for cooking, drinking and for babies as heated water has higher levels of lead. Before using the water, run the cold water faucet for a few minutes so that water which is sitting in the lead service lines will be flushed away. This enables the lead that may have leaked from the pipes to be cleared. You can fit a certified filter to your tap so as to be rid of the lead amounts. If you have tested the water and the results indicate lead levels to be less than the recommended 0.010 mg/L then the filter is not needed though the flushing away of the standing water for a few minutes should be carried on. 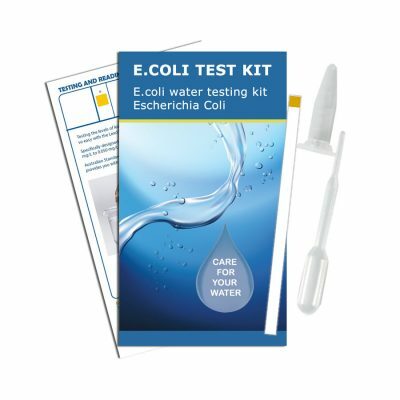 How to Test Water for Lead Content? 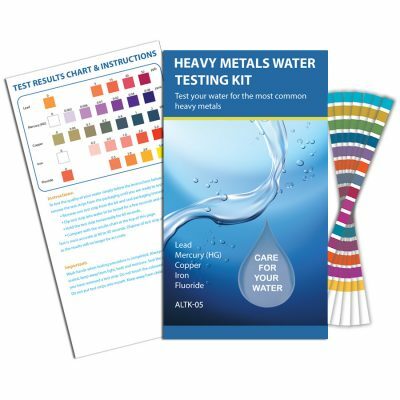 You can check with the local water supplies and ask them to send people to your home for testing the lead levels in drinking water. 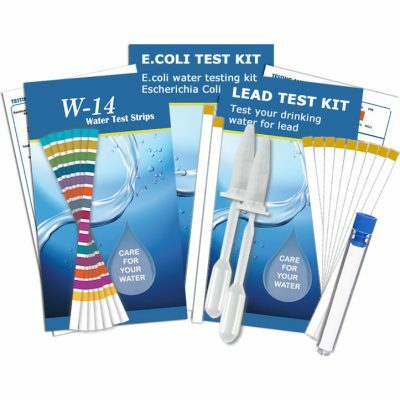 Otherwise, you can buy Lead Test Kits and check the water quality with regard to lead content. 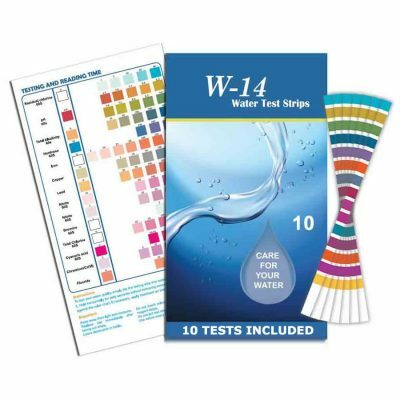 You can get the collected water sample tested from a certified laboratory. If the results indicate the existence of lead content beyond the permissible levels then you should take the necessary steps to eliminating the lead source in your drinking water supply. 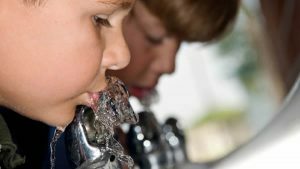 It has been estimated that a major percentage of an individual’s exposure to lead comes from the drinking water source. Steps in the right direction have to be undertaken to remove the lead content and ensure a healthy life.